Salsa Maya is a deliciously spicy habanero aioli. It is a multi-use sauce, it can be used to marinade any kind of meat, chicken, seafood, or simply as a dip or spread. It goes great on everything and will enhance any dish. Salsa Maya's creamy texture makes you want more with every bite, and has a great kick to it. 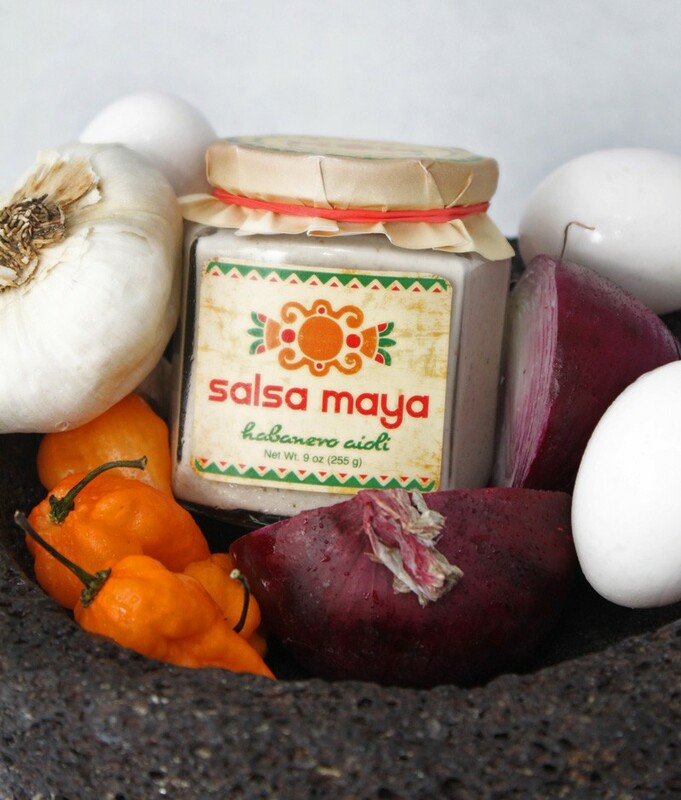 Salsa Maya is made with all natural ingredients and is gluten free, and dairy free. Love love love the Aioli! Best condiment ever. I bought several jars for family this Christmas! They love it too!! What can I say, I tried SALSA MAYA AT THE MARKET ABOUT 3OR4 MONTHS AGO,I COULDN`T SHAKE THAT TASTE,THE STORE DIDN`T STOCK IT OS I WENT ,WWW AND HERE I AM. THANKS,W.B. This aioli is the greatest. I have used it on sandwiches and also in a creamed soup for spice (SO YUMMY). Also in a pasta sauce. 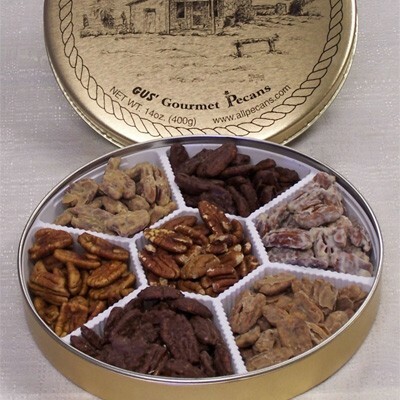 Ordering more jars for Christmas gifts.